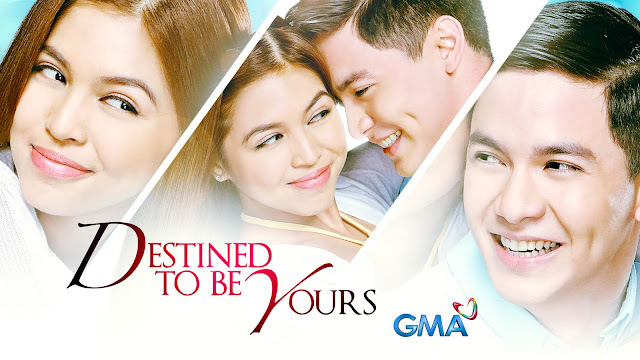 HOOQ, Asia’s largest Subscription Video-on- Demand (SVOD) service, recently announced its acquisition of the exclusive SVOD rights to the catch-up episodes of Aldub’s first-ever teleserye, Destined to Be Yours, in the Philippines. Filipino entertainment on demand with the largest library of local movies amongst any video-on- demand service in the country. “Destined To Be Yours” is the latest addition to the ever-growing library of local content available on HOOQ. HOOQ subscribers can now enjoy over 1,200 Filipino movies spanning almost five decades of filmmaking, and over 4,000 hours of local television leaving other video-in- demand services way behind in terms of Filipino content. Fans of local TV series can also watch catch up episodes of the latest GMA 7 shows including Meant To Be, Ika-6 na Utos and more in the coming months. HOOQ has over 10,000 movies and TV shows available for streaming or download. Globe At Home customers can get up to 6 months access to HOOQ with plans P1,299 and up, while Globe mobile customers can also get up to 6 months trial on selected prepaid and postpaid plans. You may also visit www.hooq.tv to sign up for a 7-day free trial.